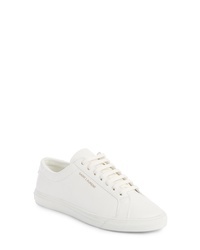 Saint Laurent Classic Court Sneaker $595 Free US shipping AND returns! 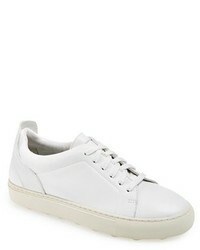 Saint Laurent Court Classic Low Top Sneaker $525 Free US shipping AND returns! 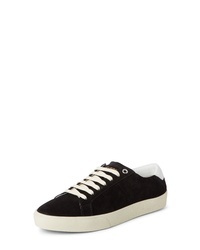 Saint Laurent Court Classic Embroidered Sneaker $595 Free US shipping AND returns! 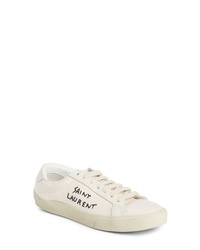 Saint Laurent Andy Sneaker $525 Free US shipping AND returns! Saint Laurent Classic Court Sneaker $545 Free US shipping AND returns! 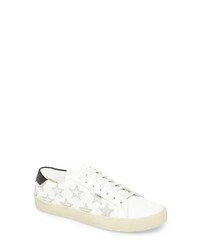 Saint Laurent Court Classic Embellished Star Sneaker $416 $695 Free US shipping AND returns! 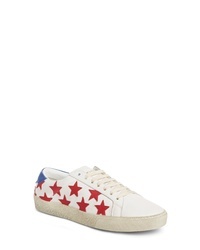 Saint Laurent Court Classic Embroidered Sneaker $545 Free US shipping AND returns!